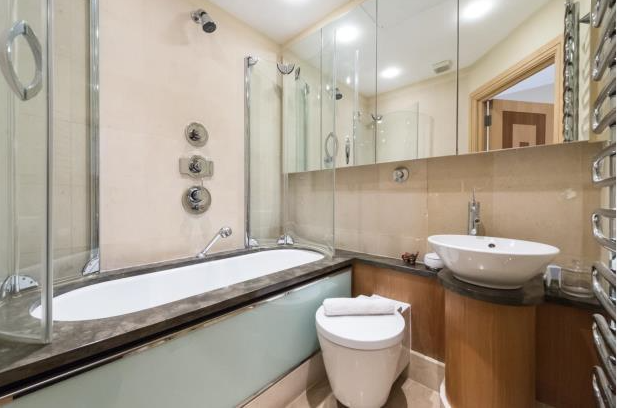 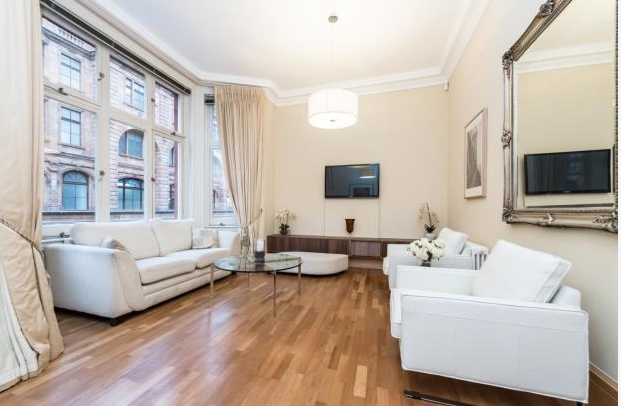 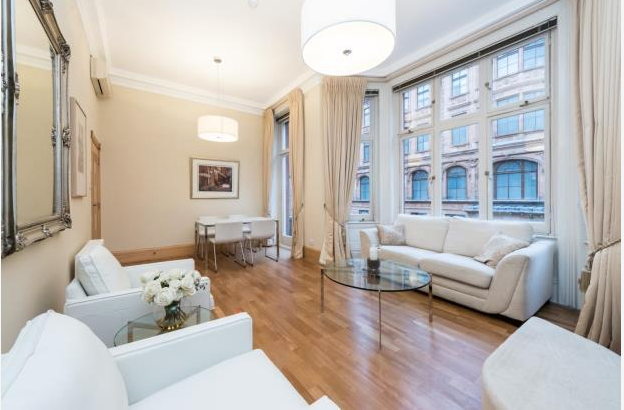 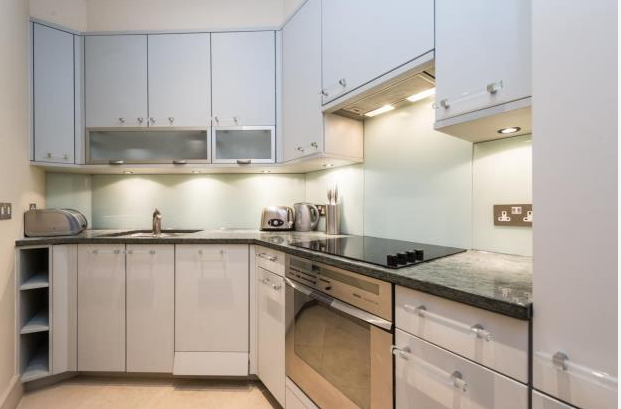 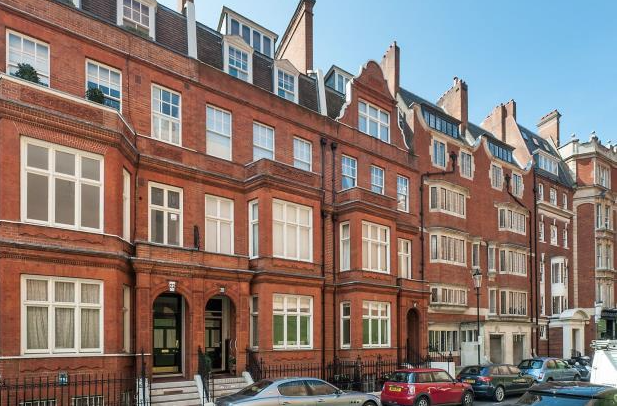 A lovely two bedroom, furnished apartment directly opposite Harrods in this portered block on the first floor with a lift. 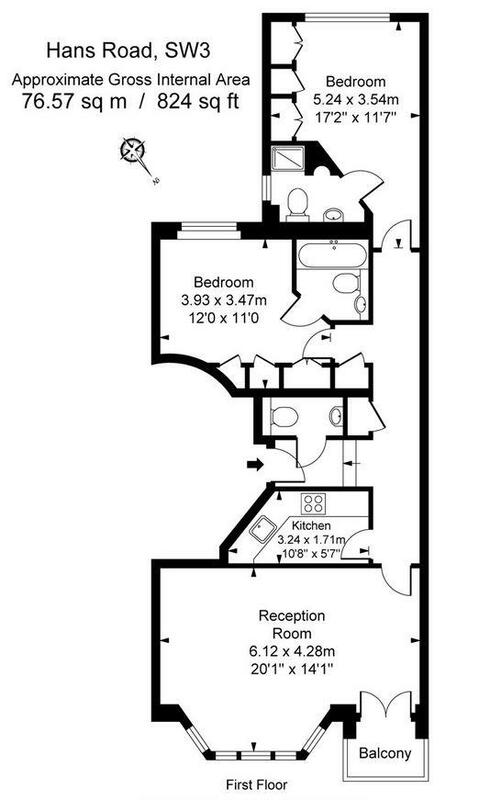 Accommodation of approximately 836sq ft. 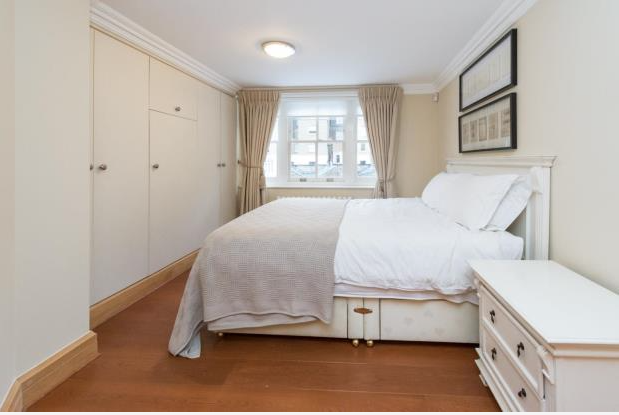 Comprises of a reception / dining room, master bedroom with en-suite shower room, second twin bedroom with en-suite bathroom, kitchen and guest cloakroom.